How much is Dom DeLuise Worth? Dom DeLuise net worth: Dom DeLuise was an American actor, voice actor, comedian, producer, director, chef, and author who had a net worth of $9 million. 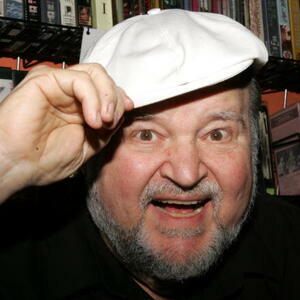 Dom DeLuise was born in Brooklyn, New York in August 1933 and passed away in May 2009. 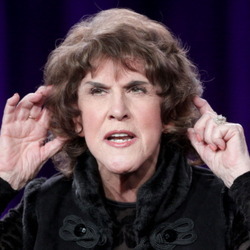 He was married to actress Carol Arthur and was the father of Peter DeLuise, David DeLuise, and Michael DeLuise. Dom DeLuise was best friends with actor Burt Reynolds and starred in many films with him. He had 125 acting credits to his name and starred as Stanley Belmont on the television series Lotsa Luck from 1973 to 1974. 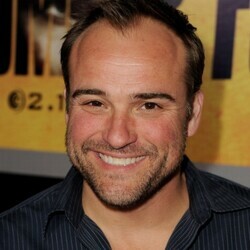 DeLuise starred or voiced roles in several movies including Blazing Saddles, The Muppet Movie, Smokey and the Bandit II, History of the World, Part I, The Cannonball Run, The Secret of NIMH, An American Tail, Spaceballs, Oliver & Company, All Dogs Go to Heaven, Happily Ever After, Loose Cannons, An American Tail: Fievel Goes West, Robin Hood: Men in Tights, Baby Geniuses, and more. 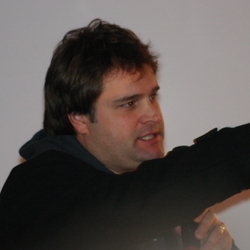 DeLuise also authored three cookbooks and seven books for children. He was nominated for a Golden Globe Award in 1974 for Lotsa Luck and for Daytime Emmy Awards for Candid Camera and All Dogs Go to Heaven: The Series. He was awarded a Star on the Hollywood Walk of Fame in 1985 at 1765 N. Vine Street. Dom DeLuise passed away on May 4, 2009 at 75 years old from cancer and kidney failure.